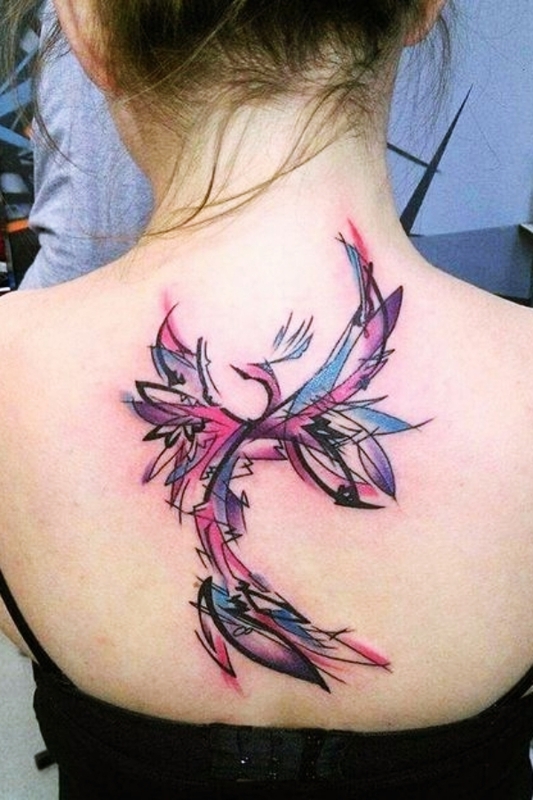 Do we need to say how the craze for tattoos is increasing day by day? 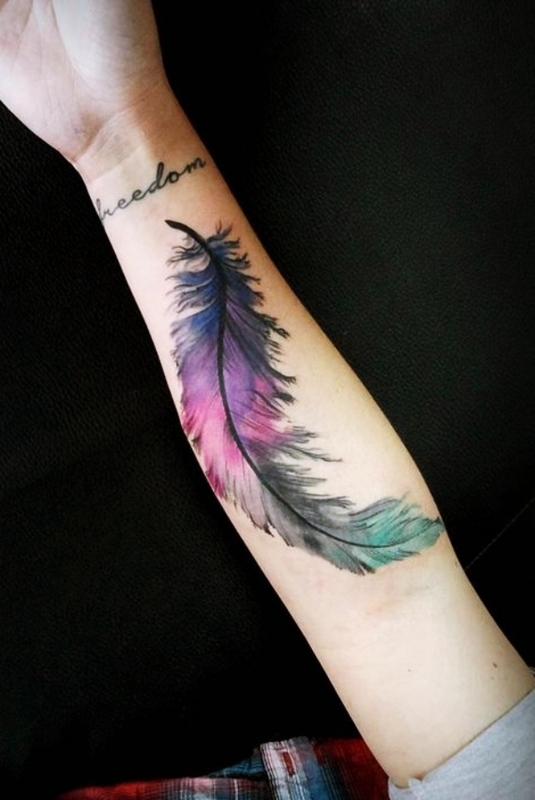 Well, every other person you know either would have a tattoo or is planning to get one. 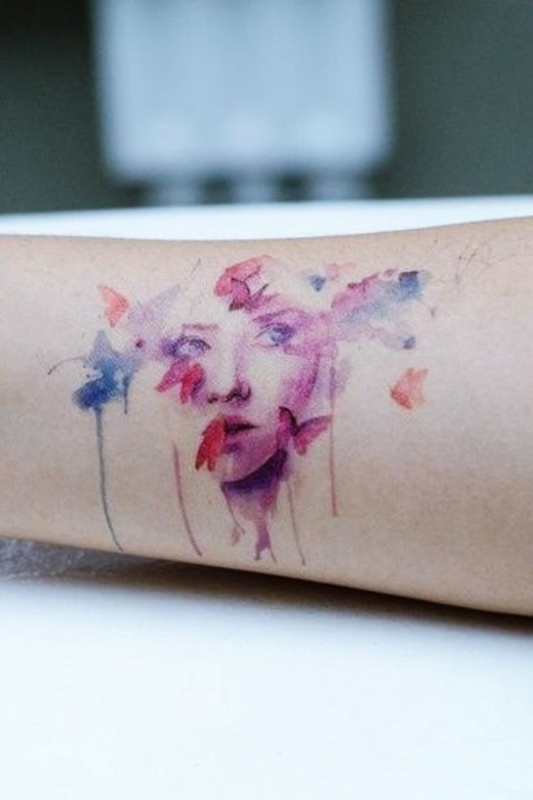 However, not all are enthusiastic about getting a permanent scar on their body. 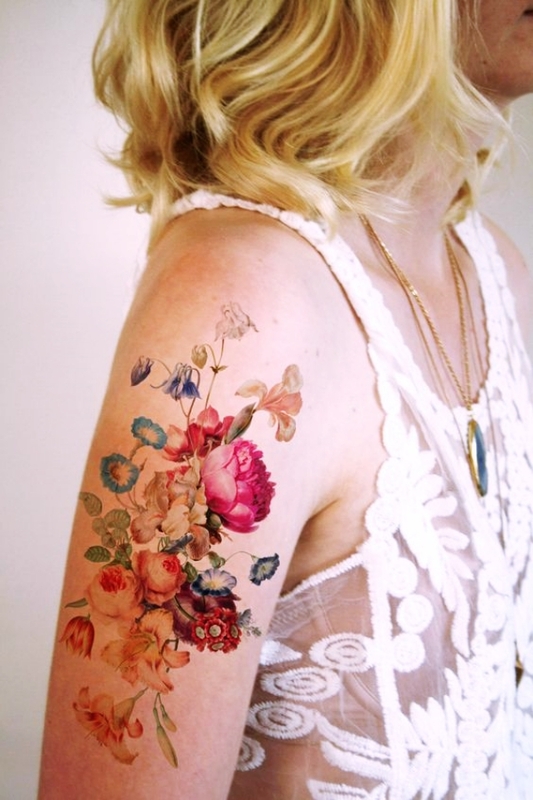 Moreover, isn’t it scary to think that what if someday you wake up and don’t like the tattoo you got some years back? 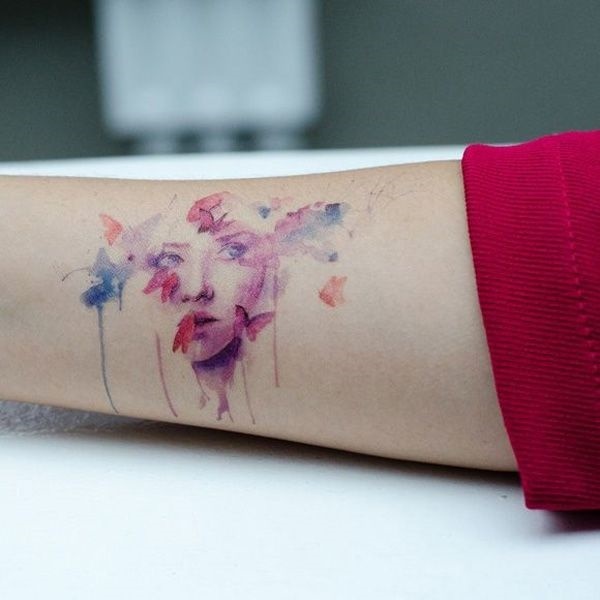 Well, for those who want to have a stain on their body, yet not a permanent one, here is a way out for you. 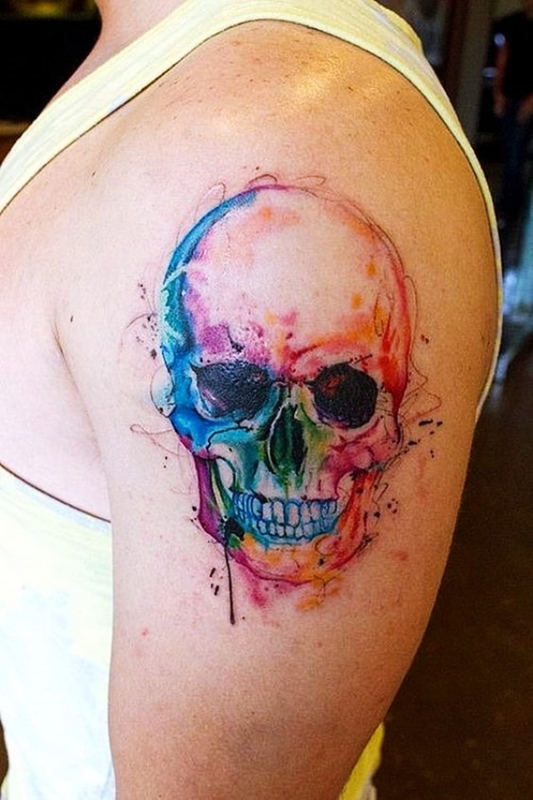 You can have a watercolor tattoo. 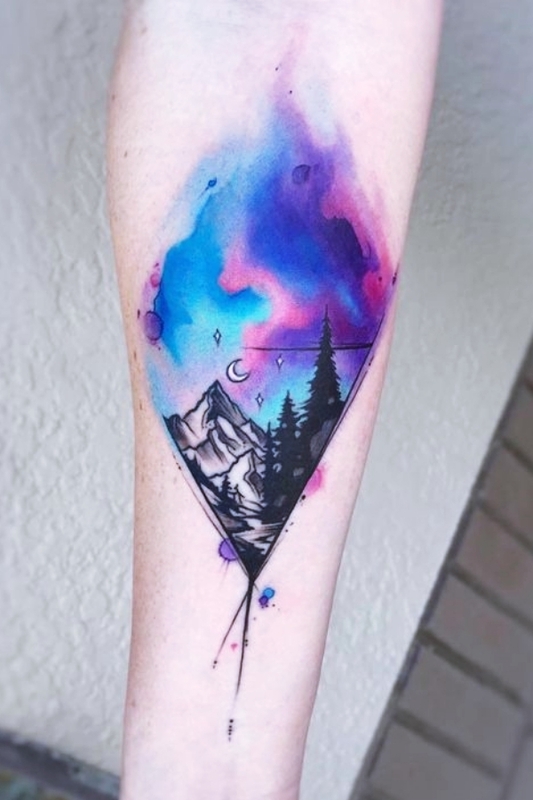 Getting a watercolor tattoo for a professional artist will make it look so real that people won’t recognize whether it is a permanent one or temporary. 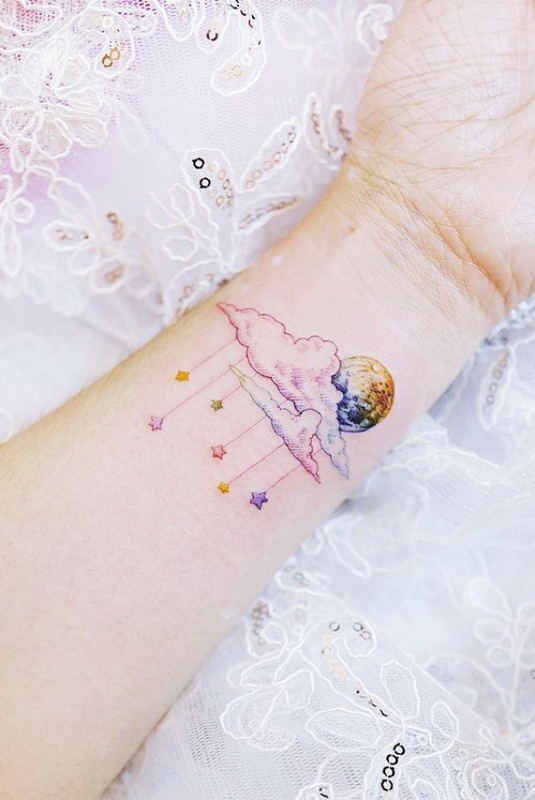 Now the question arises, “what tattoo should you have?” Well, here are some Cute Watercolor Tattoo Designs and Ideas For Temporary Use that you can get on your body and show it off! 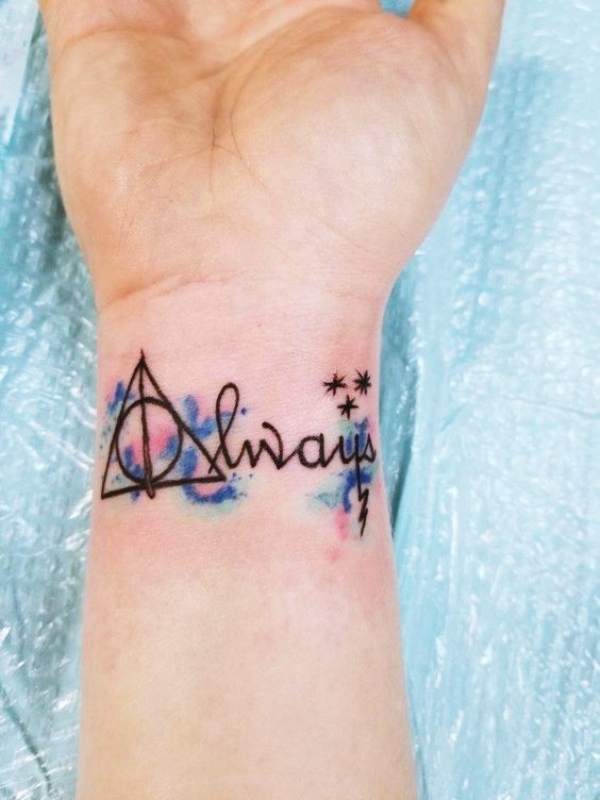 Are you a harry potter fan just like us? 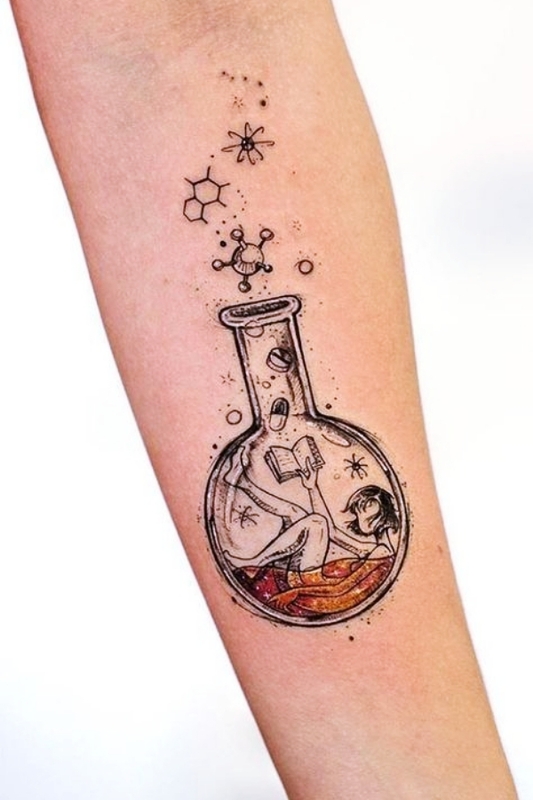 Well, here are some tattoo designs to woosh you leviosaa! Eat sleep repeat! Is that your mantra to live life? 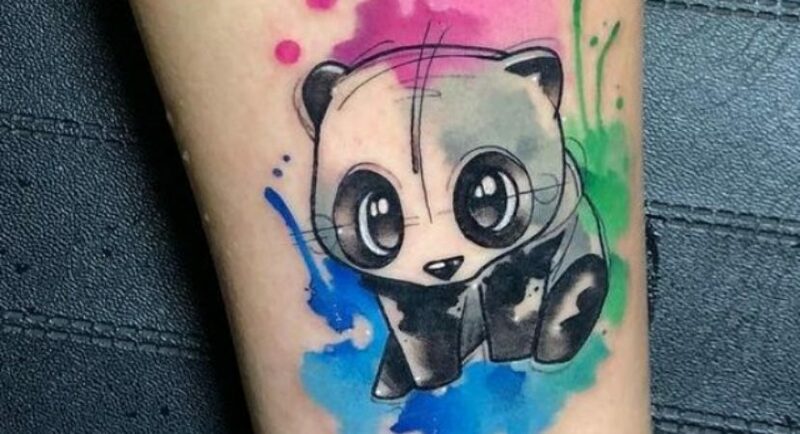 If yes, then panda, without a doubt is your soul animal! 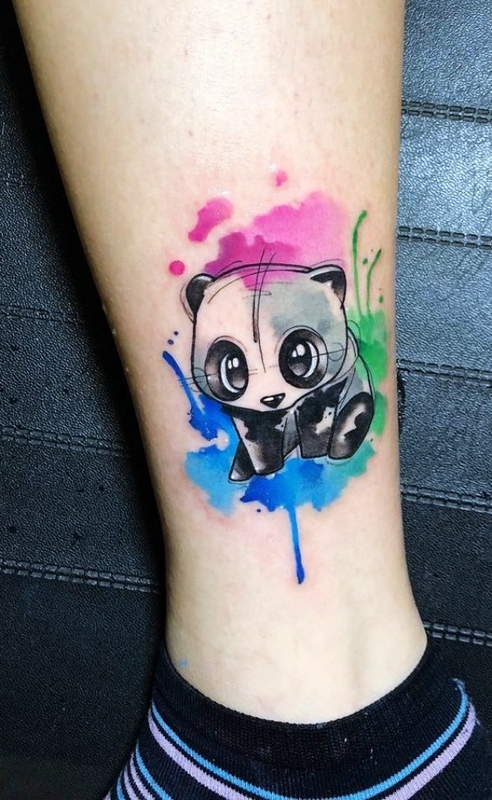 Have this cute panda temporary tattoo on your inner calf or on the back of your neck. It will, without a doubt shout out cuteness! The Marvel comics series got us hooked for what seems like centuries! 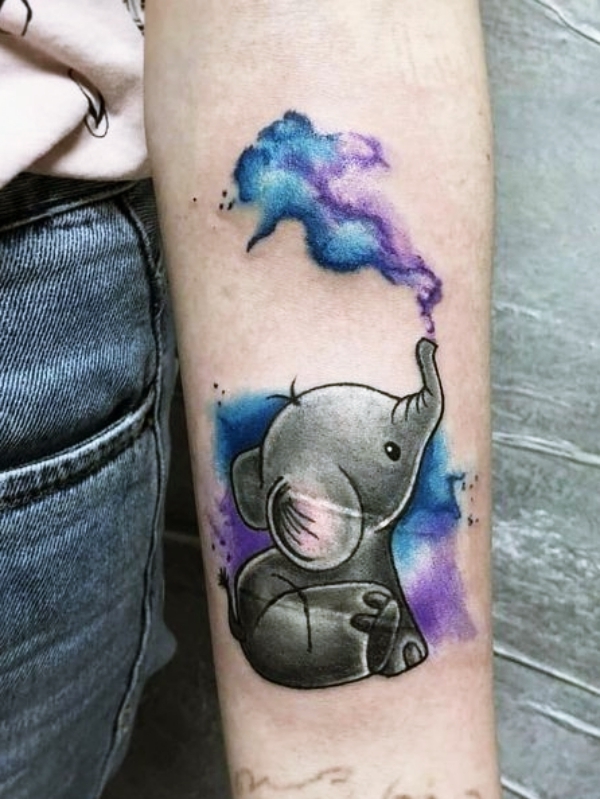 So, have these tattoos too if you are a true Marvel fan. As kids, we all loved the cartoon and animated movies. Jumbo was one of the favorite animated movie characters back in the 90s. 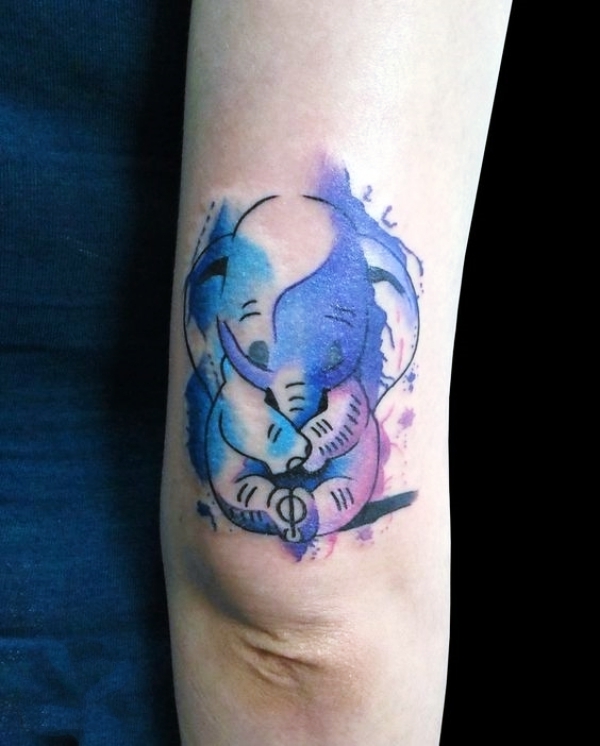 If you too are a jumbo fan, have this cute elephant play on your wrist or arm. Have a thing for the star wars? 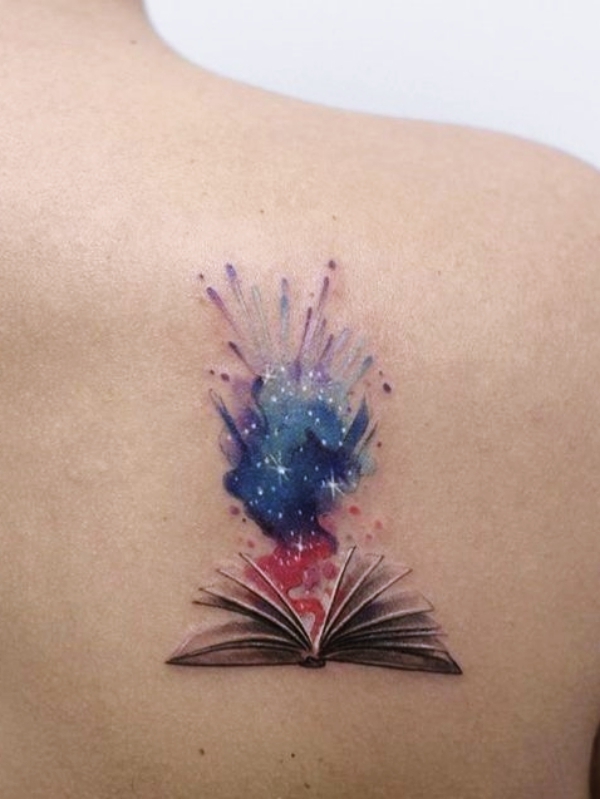 Then have a look at these amazing star wars tattoos that you should definitely have! Are you a boho bound babe? Then certainly, these flowers will call up to your soul! 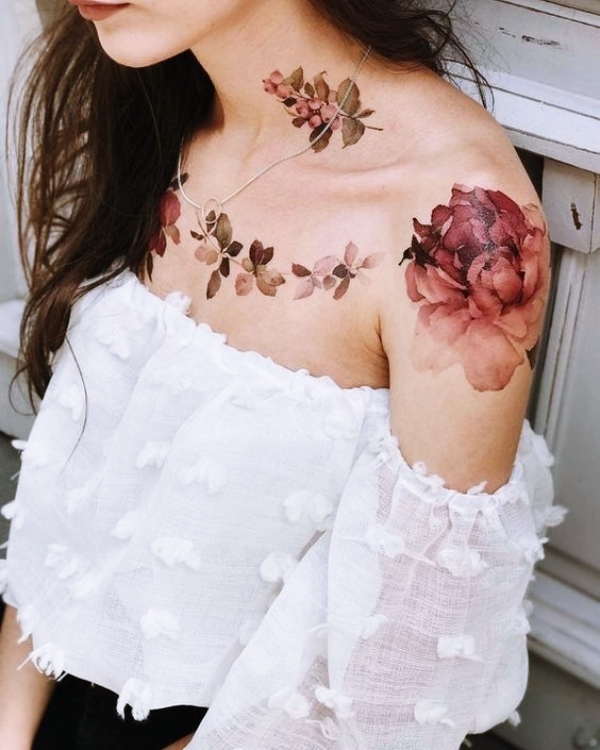 This gorgeous floral design on your arm and shoulder stretching towards your collarbone will definitely make the temporary tattoo desirable. 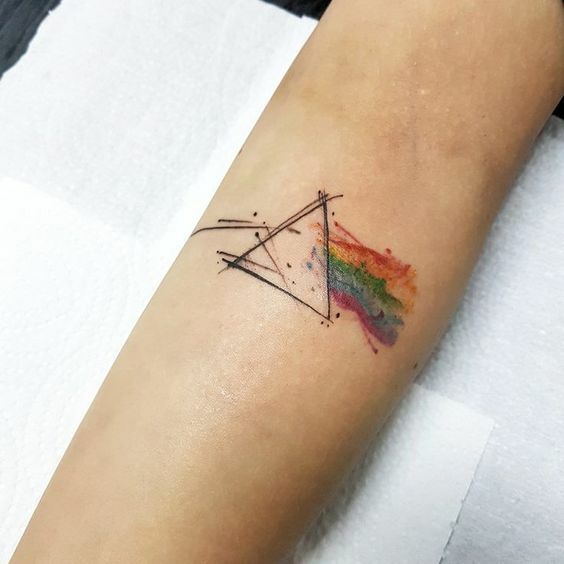 Here are some superman tattoos that you can have on your boyfriend to feel the real heroic power! They say that red is the color of love. Well, we feel otherwise! Love sees no race, no color, no religion, and no gender so why would it specify a mere color as its symbol? 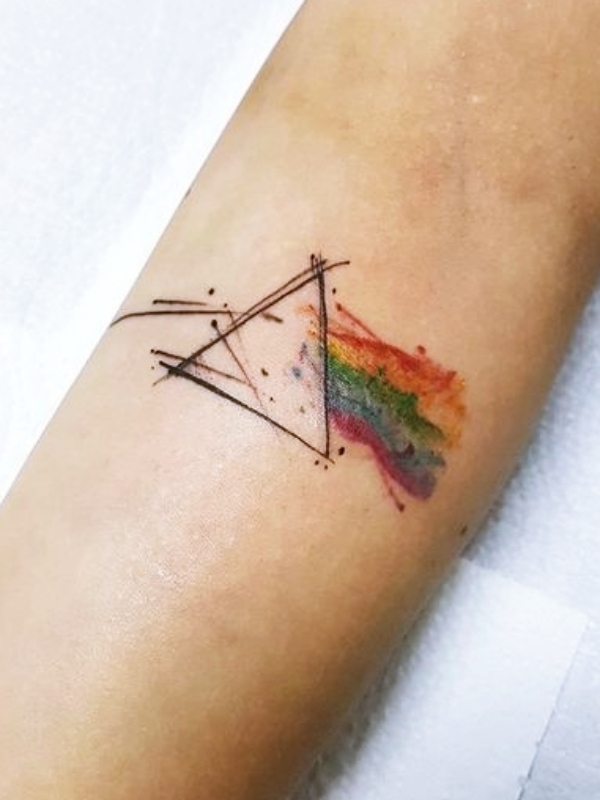 The rainbow, we feel is the color of love, which accepts everyone alike. 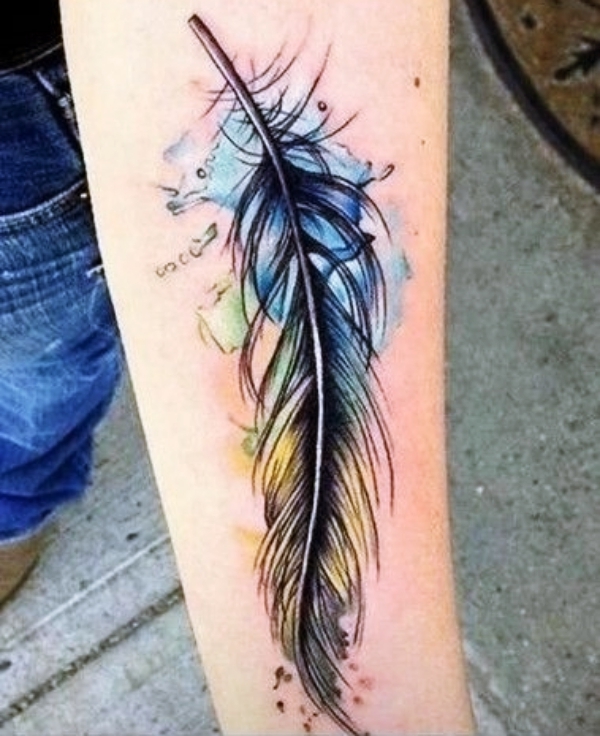 Moreover, this tattoo can have another meaning apart from that of love. It can show how colorful life is, only if you peep through the correct glass. 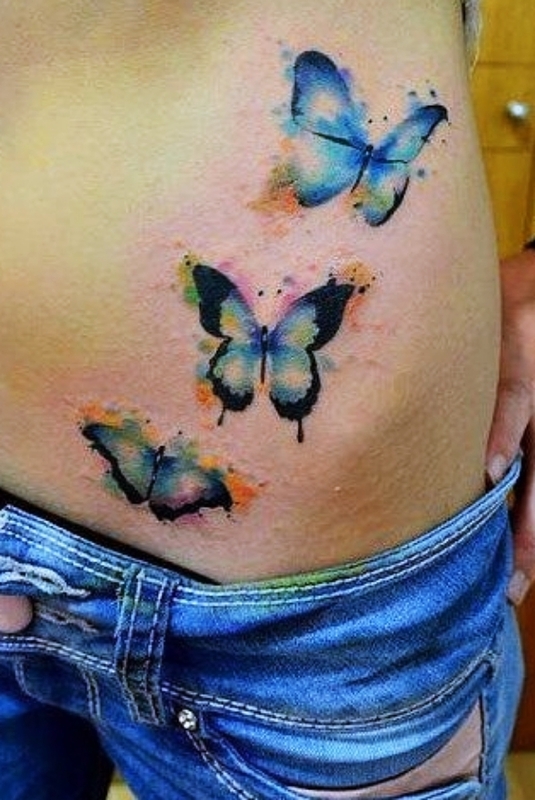 Here are some funny tattoo ideas and designs to feel the laughter! 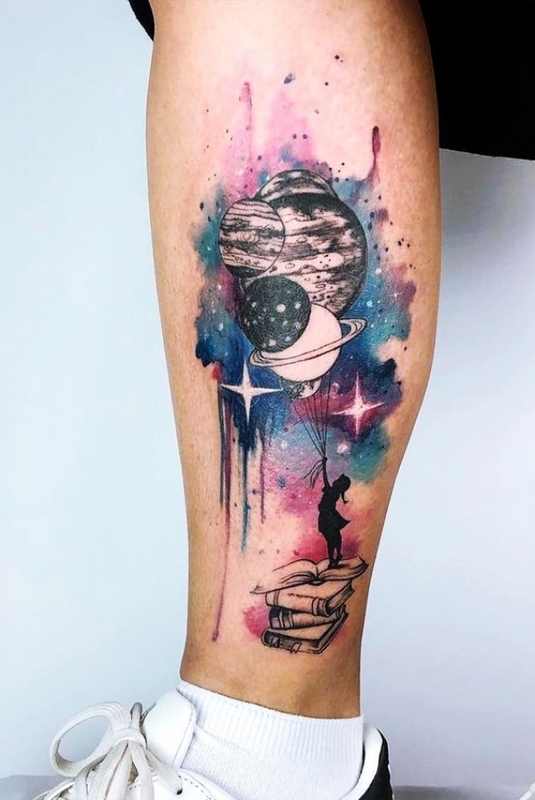 Certainly, the love for books has drawn you to places unknown, and if you had to get any tattoo on you, let it be permanent or temporary, it will definitely be a book! That’s the thing about bibliophiles. 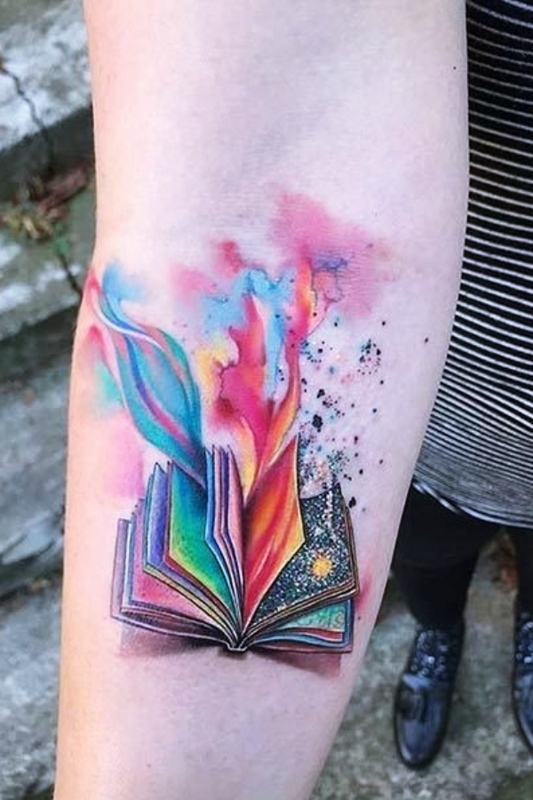 Have this enchanting book tattoo on your back or wrist and celebrate your love for books. 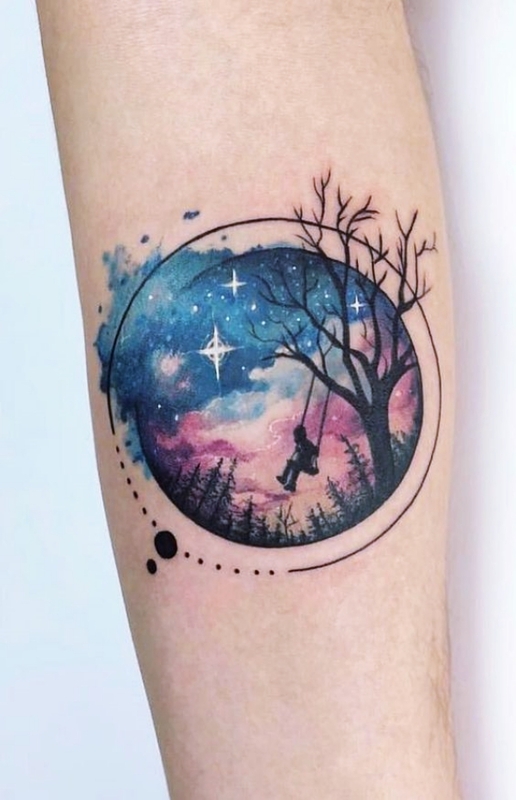 Do you wish to have a couple tattoo? 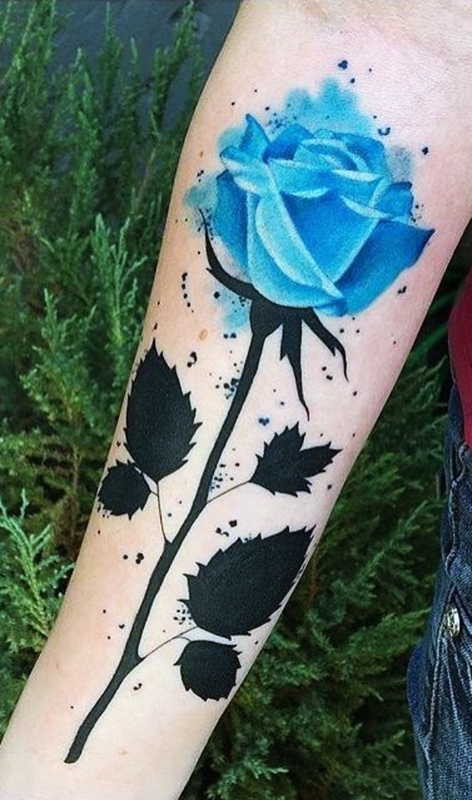 Well here are some amazing Batman tattoos for you and your partner. 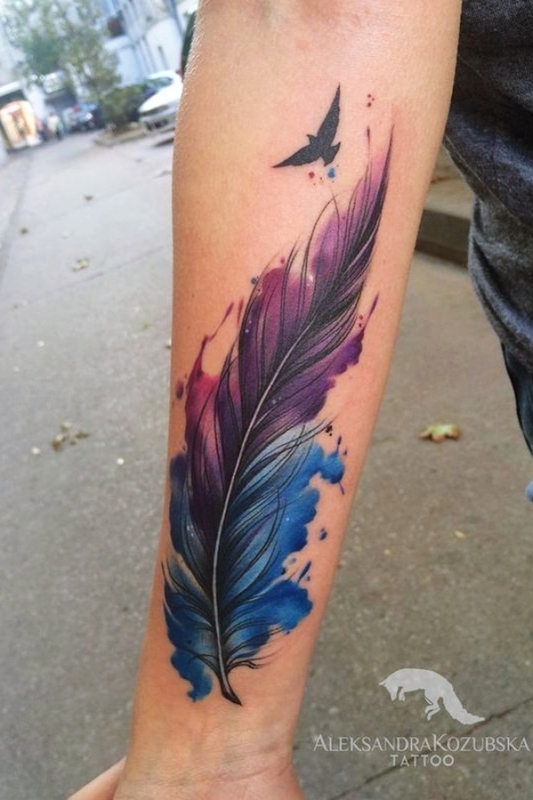 Feathers are something that is shaded by birds and all birds lose their feathers. Therefore, they symbolize the character of the bird to which they belong. 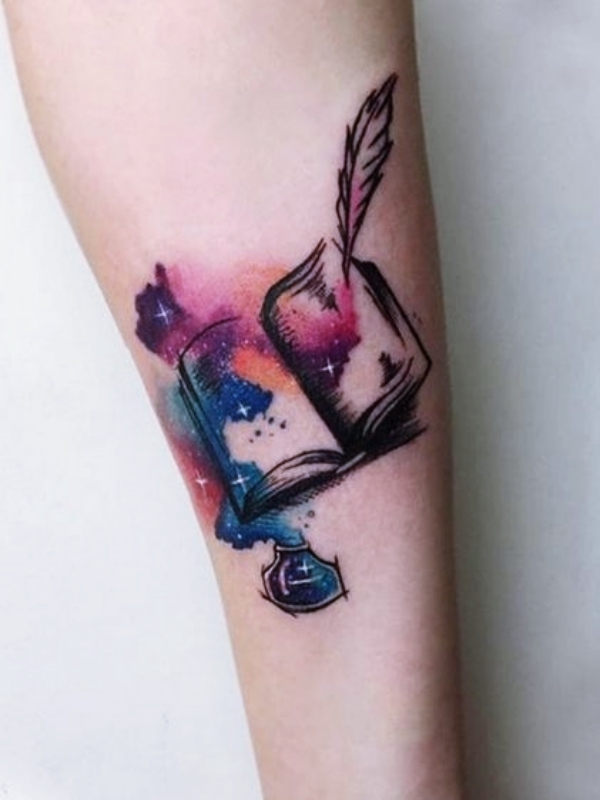 You can have this tattoo as the symbolic quill that was earlier used to write in books. 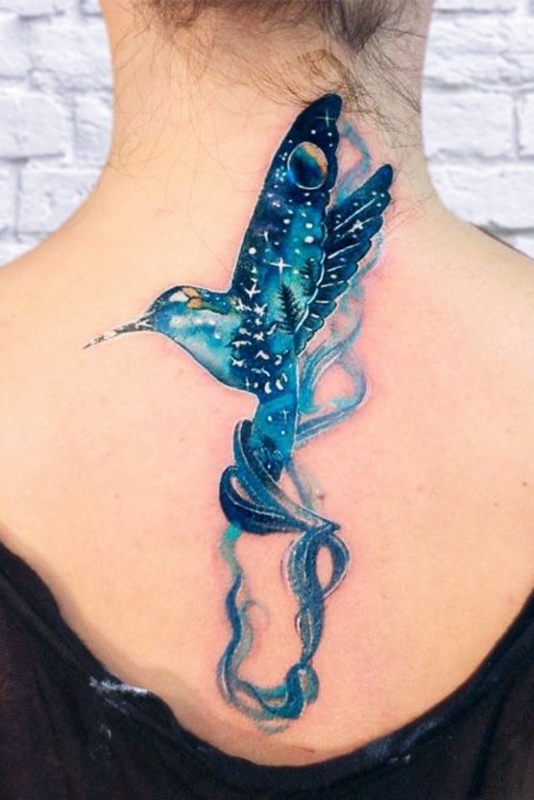 Here are some pretty mermaid tattoos for you to have on your body without a second thought! 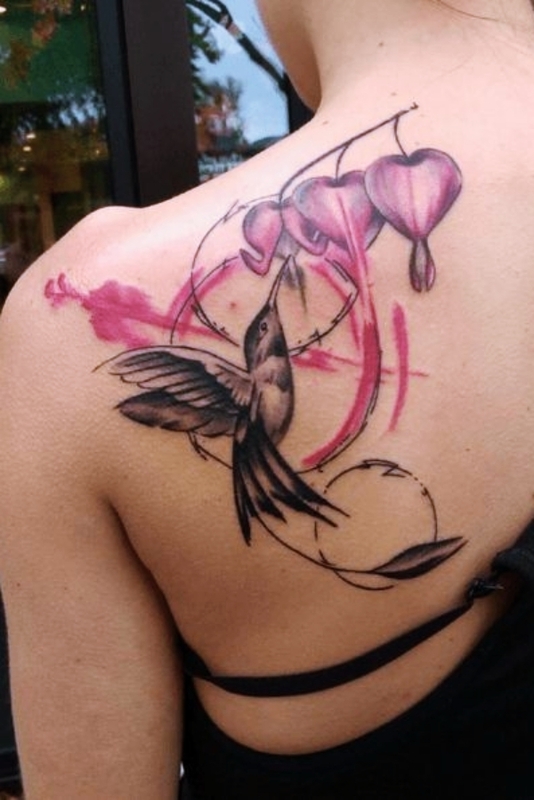 Free Like A Humming Bird! 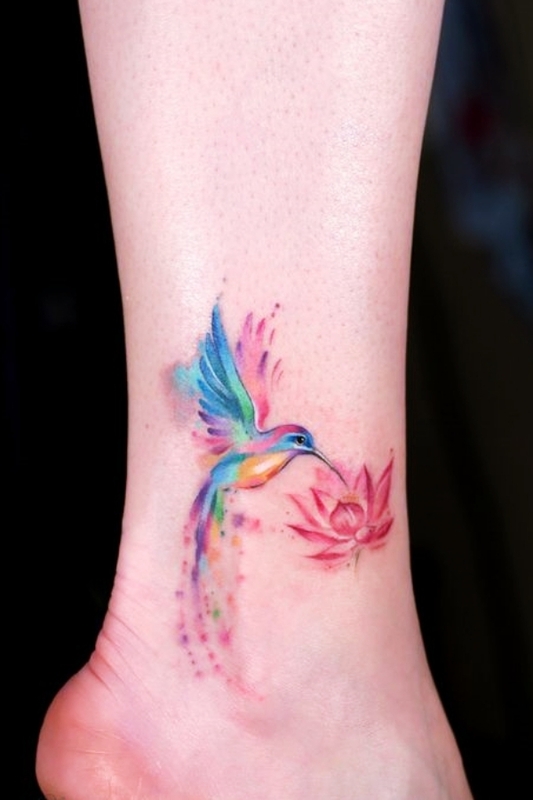 Do you know that hummingbird is a symbol of peace? 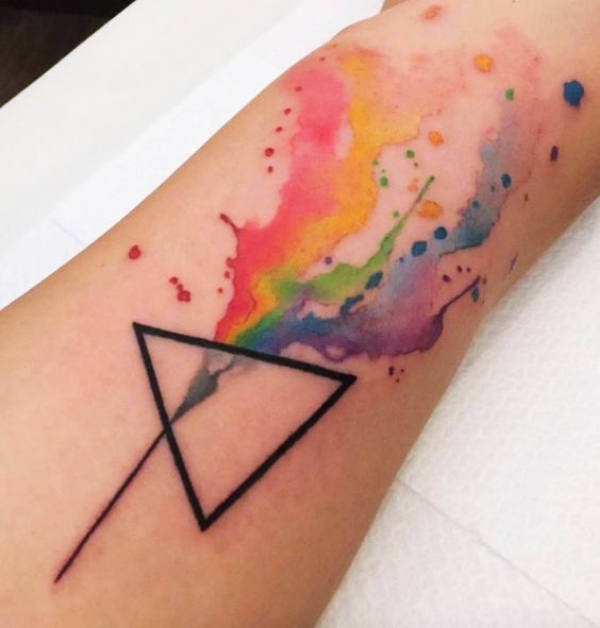 It also represents the strength of a person overcoming a difficult time! 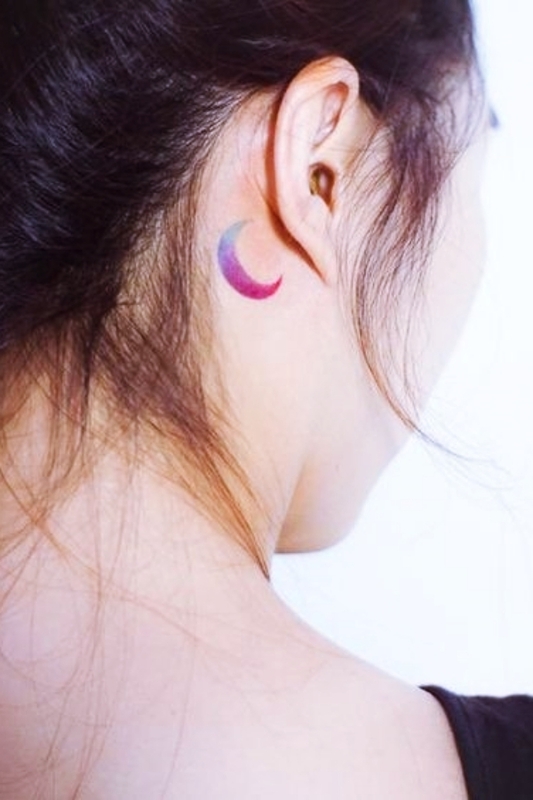 Get this tattoo on the nape of your neck, shoulder, or inner calf to look stylish. 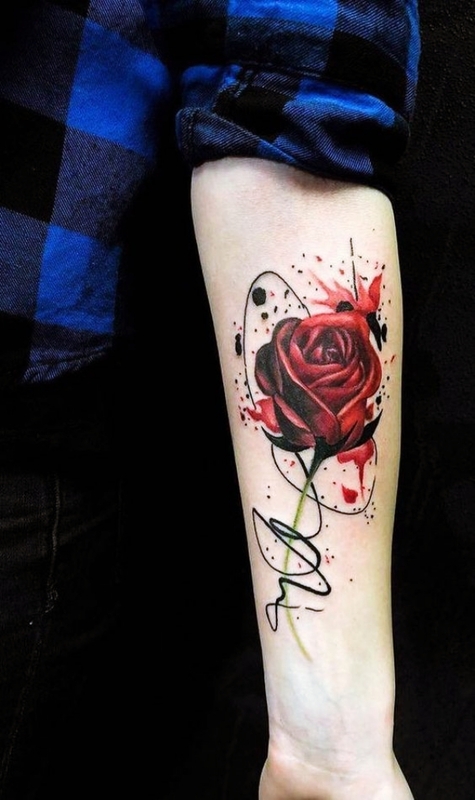 With this, we also have some spiderman tattoo designs and ideas for you! To some cats are the meanest creatures while to others they are the sweetest ones. 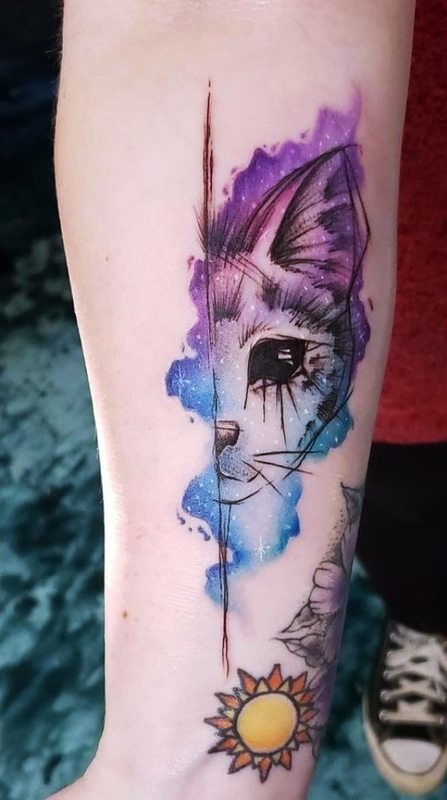 Therefore, if you have a thing for cats, a cat tattoo would be a great option for you. 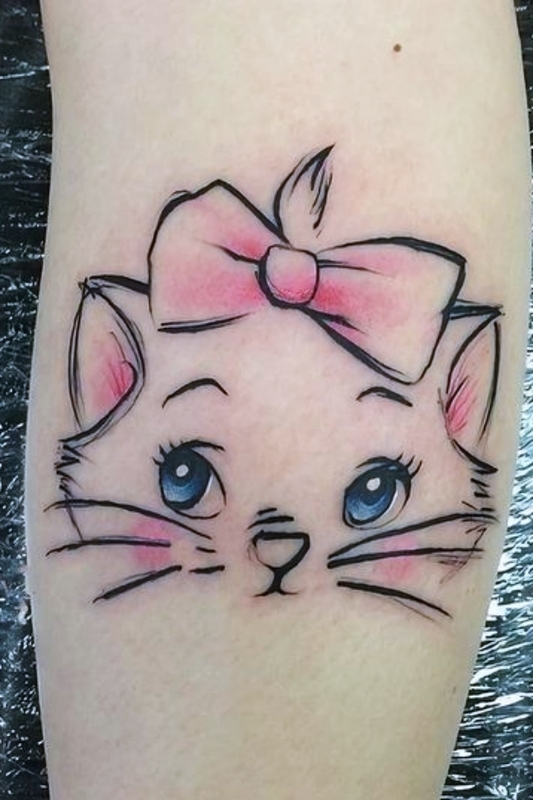 Opt for animated cats characters that were cute or “mad” in their respective roles! Is there anyone who doesn’t love iron man? 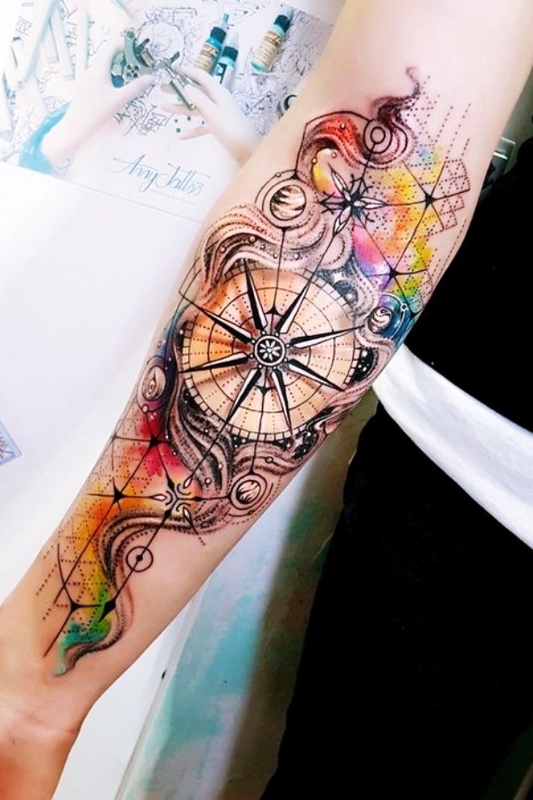 well, here are some amazing iron man tattoo designs for you to copy! 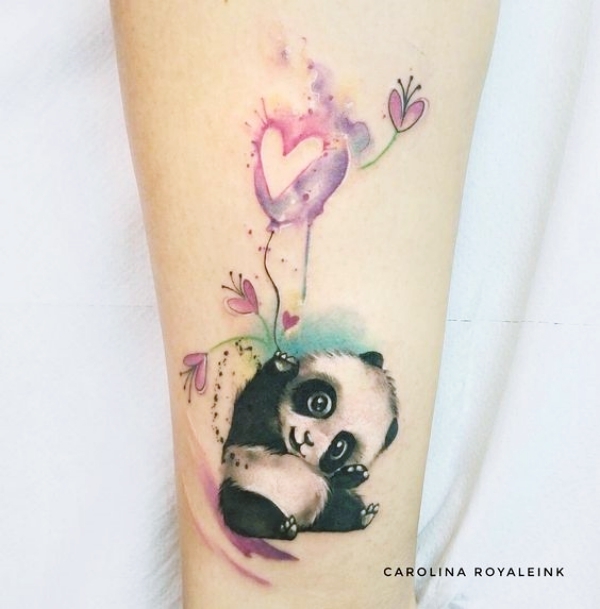 Want to have a best friend tattoo? Well, this can be certainly the best one for a cluster of three or four befriends. 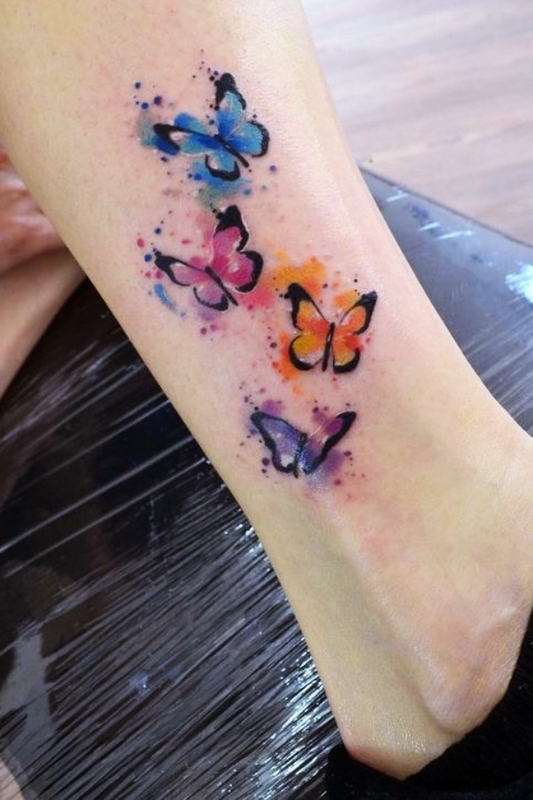 You can pick your favorite colors and have butterflies on it. Have it on areas that you can all show off like on your legs arms or back. You can also have it on your belly. 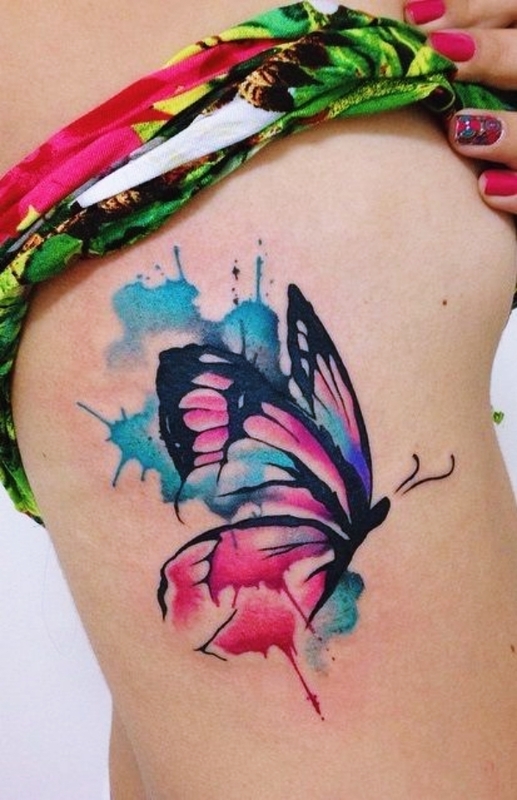 If you are a ninja turtle fan, you should surely check out these amazing tattoo designs! 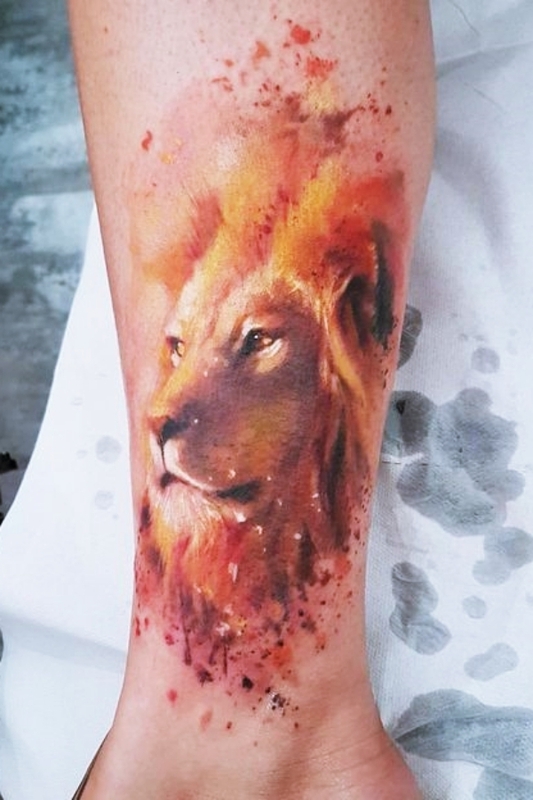 We all loved Disney’s the lion king movie and definitely Simba is one heck of inspiration for our tattoos! 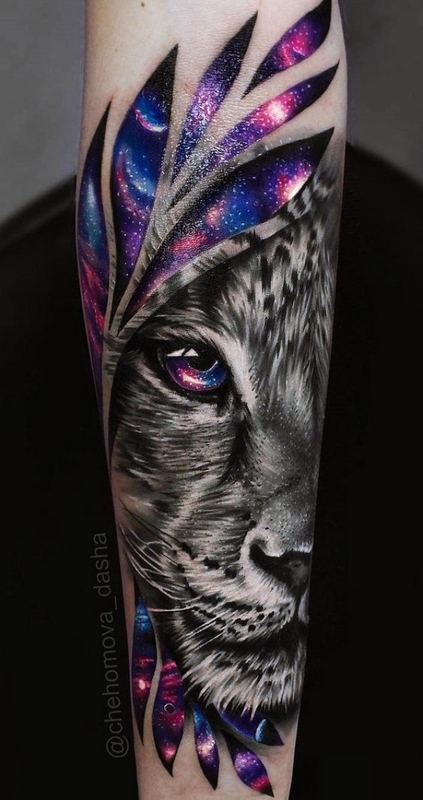 Therefore, have the might lion tattoo on yourself to symbolize your power strength and intelligence! 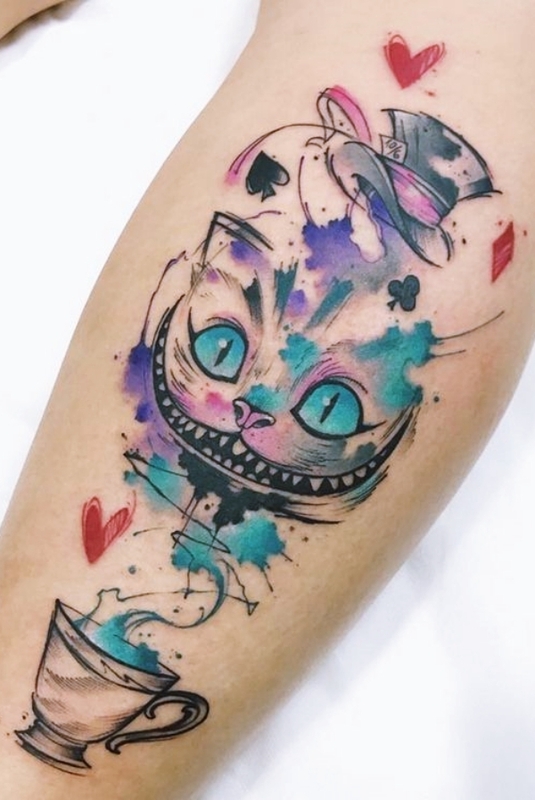 With this, also have some great cartoon tattoo ideas to copy right now! 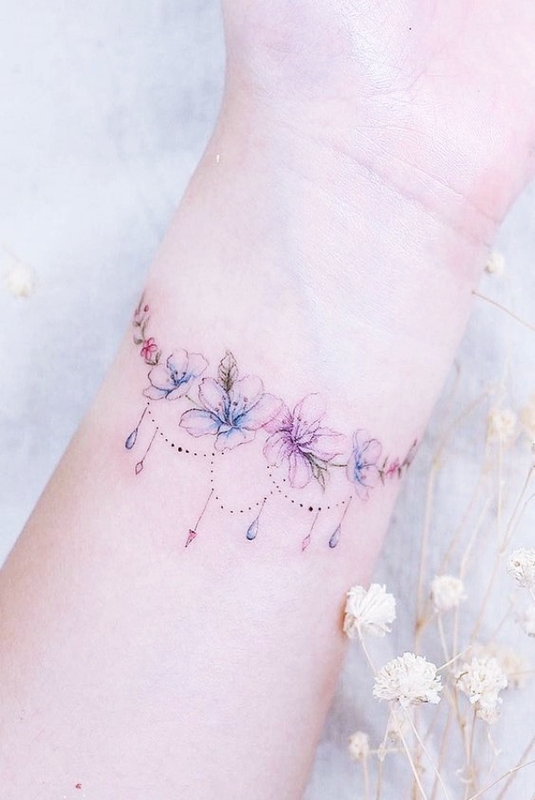 Aren’t these Cute Watercolour Tattoo Designs and Ideas For Temporary Use amazing? We hope you like them and are looking forward to getting some of these awesome stains on yourself. 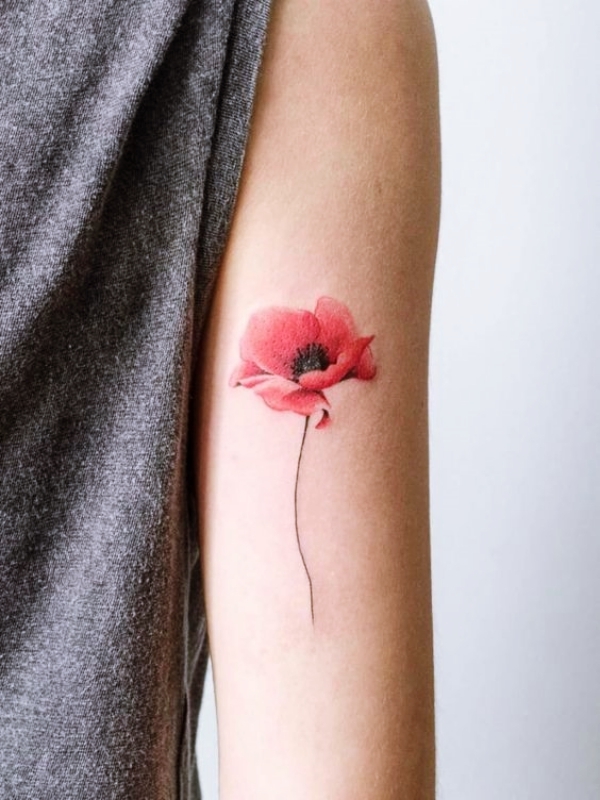 Also, have your inspiration from these Captain America tattoo designs and ideas, pick up your favorite design and have a happy time getting a temporary tattoo!